Spring Break isn’t just for the kids! You deserve a break, too. Drop by the Library next Tuesday, March 28, 1:30-3:00 p.m. for Grandparents Got Game, the Spring Break Edition! 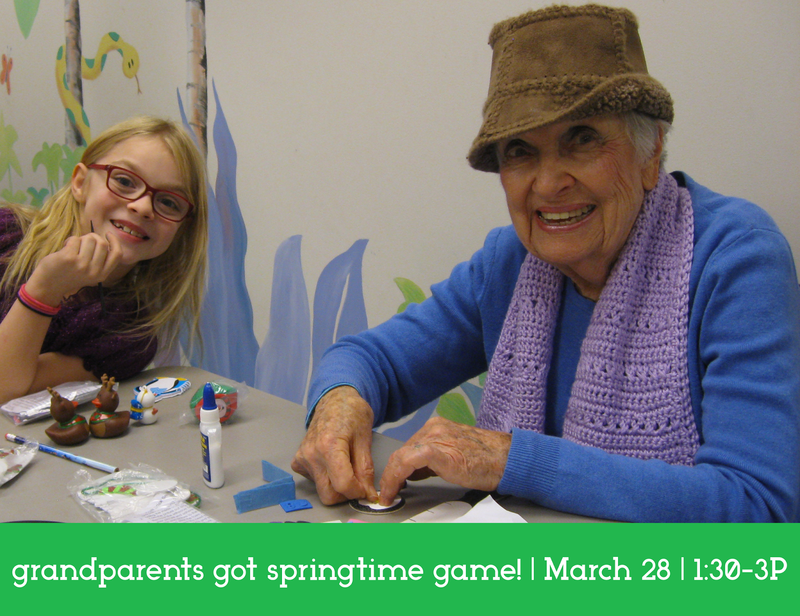 We hope to see you and your grandchildren on Tuesday! Roselle Public Library is located at 40 South Park Street, Roselle, IL. For more information, call the Ask Me Desk, 630-529-1641, x *351.